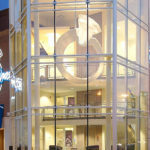 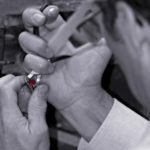 Robbins Brothers the Engagement Ring Store is seeking candidates for the position of Master Jeweler. 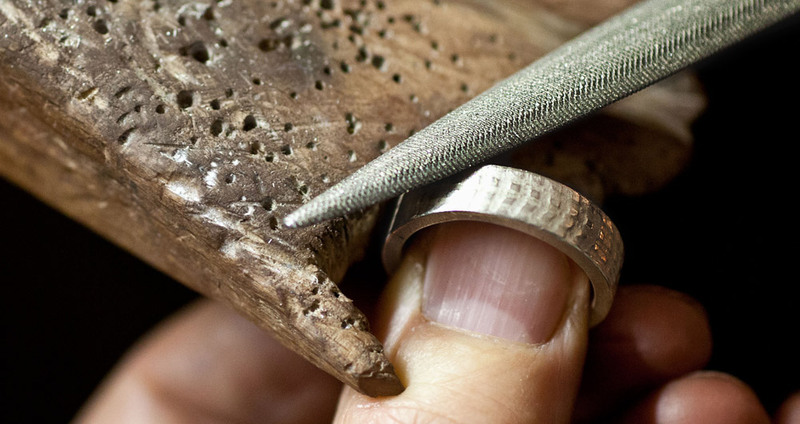 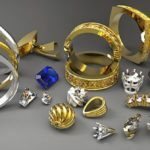 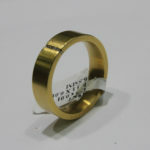 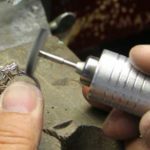 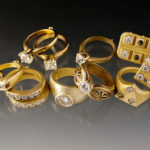 In addition to performing jewelry maintenance and repair, the Master Jeweler will be responsible for conducting opening, closing, scheduled maintenance for jeweler’s room and shop equipment while progressively advancing jewelry repair & manufacturing techniques. 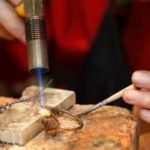 The Master Jeweler works closely with the General Manager to achieve store Jewelry shop objectives and training of bench jewelers.